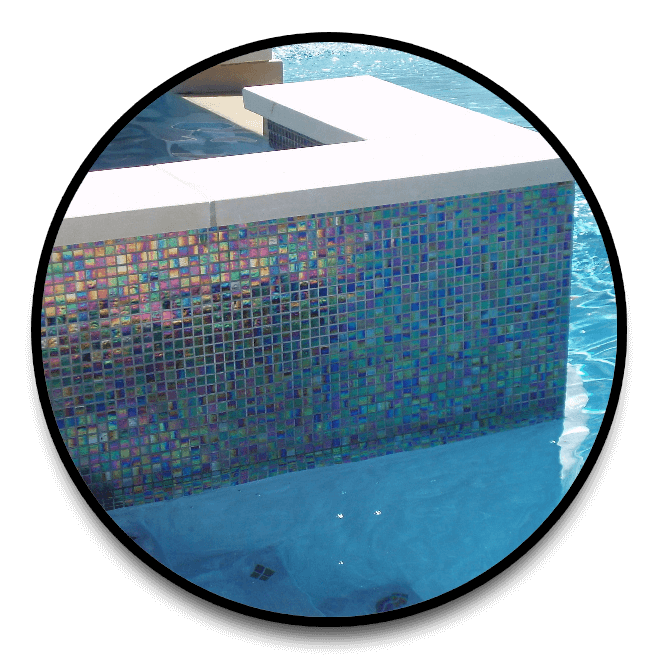 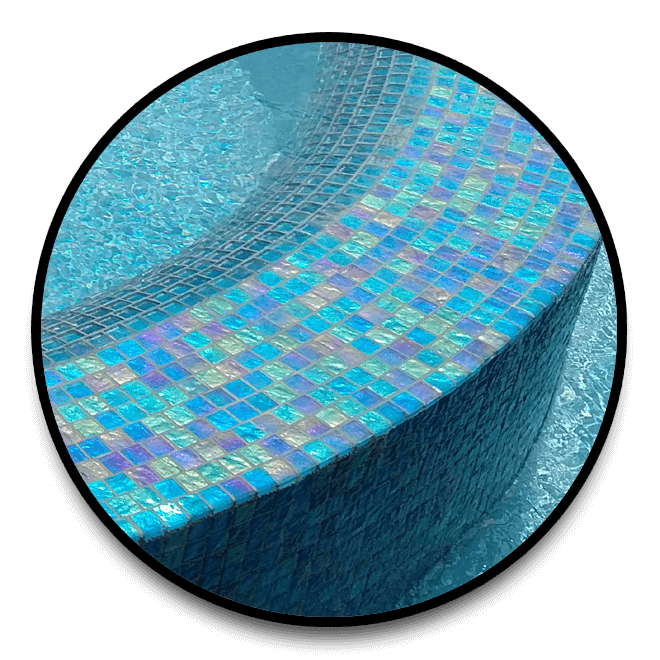 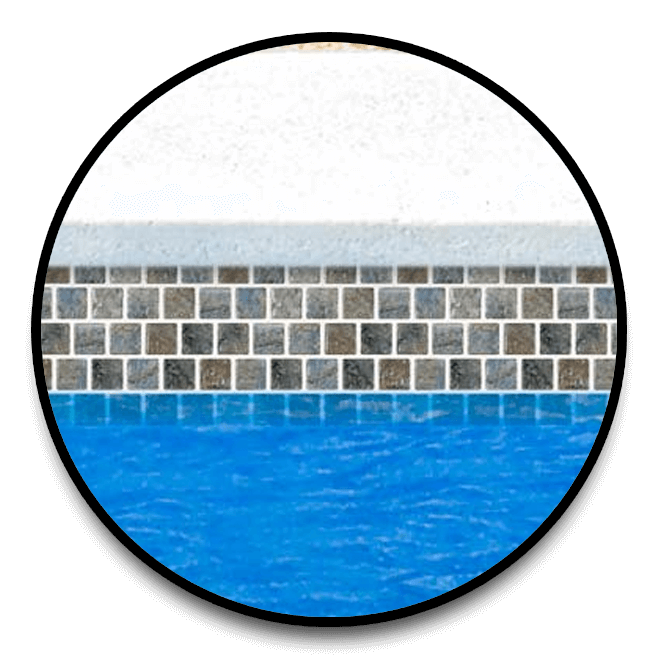 Durable and long lasting, stones, tiles and finishes for our base model swimming pools. 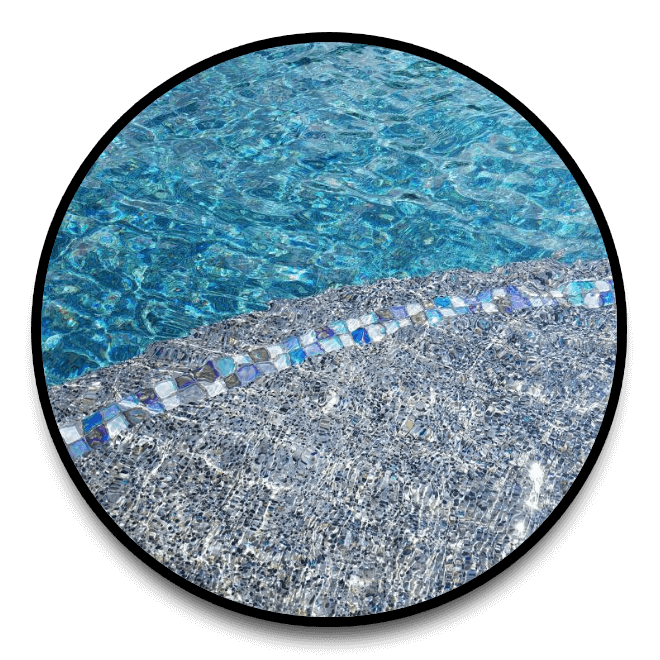 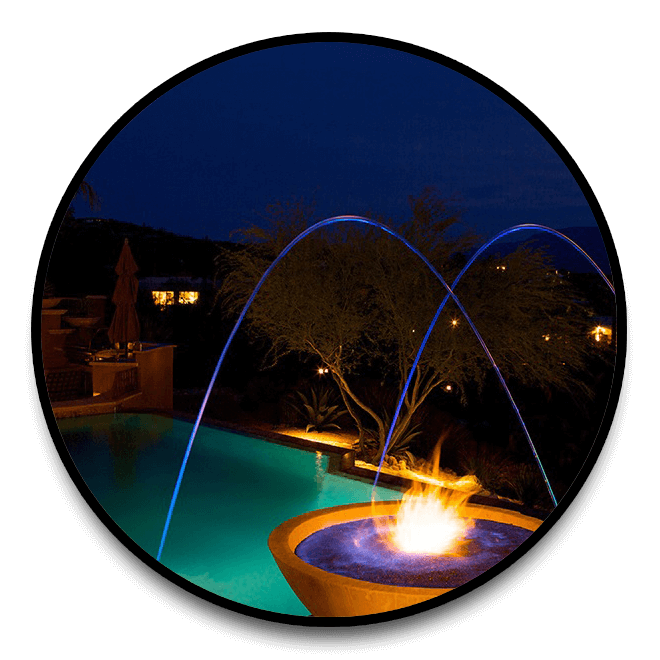 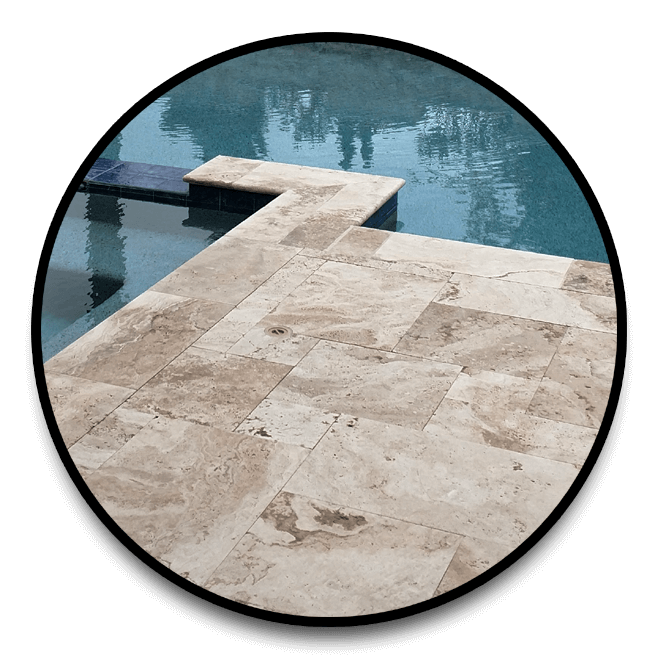 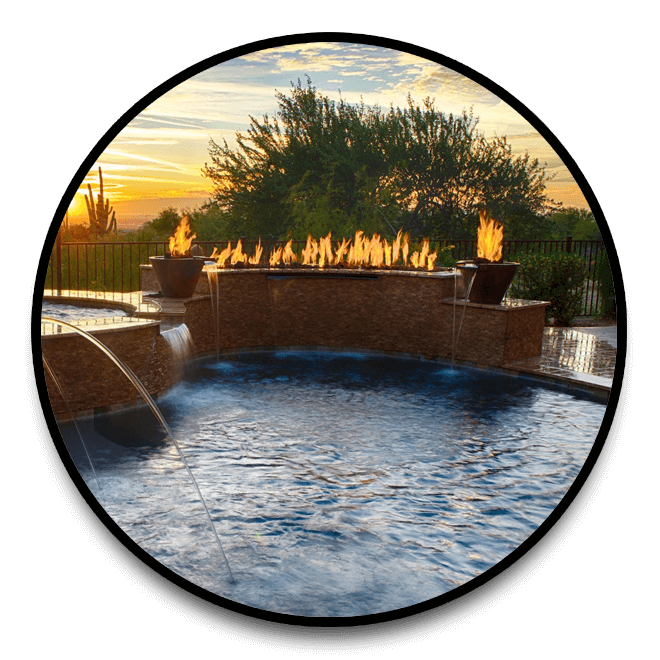 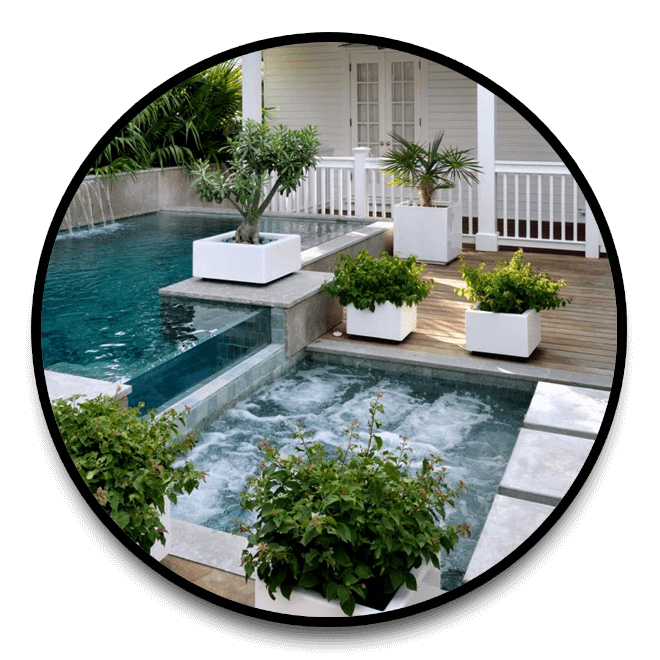 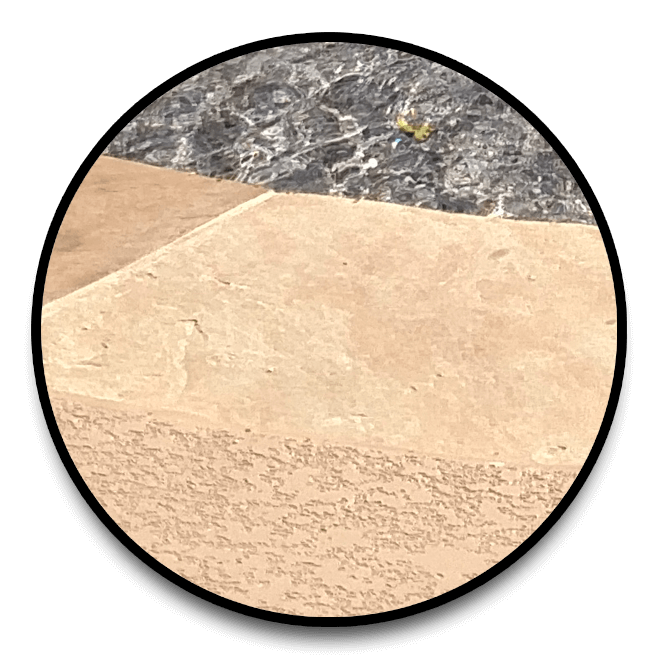 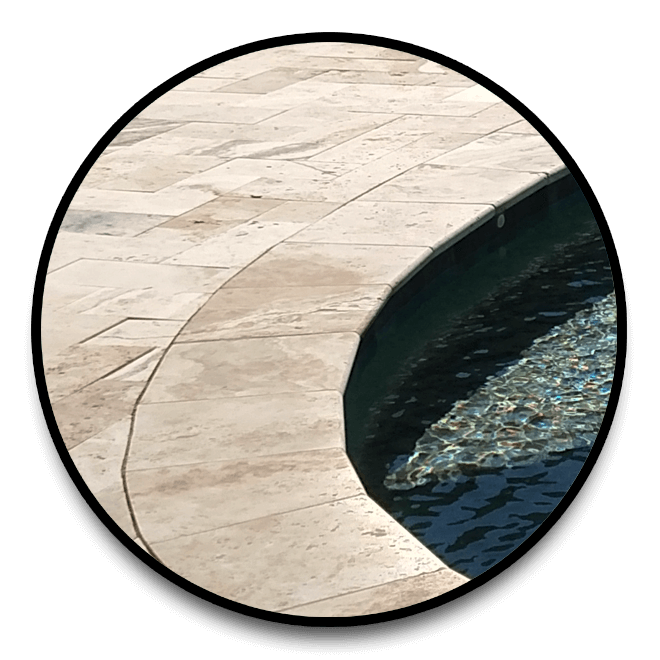 Our Base Pool & Spa packages include some fine material options including flagstone, travertine, brick, ledger stone, exposed gravel aggregates. 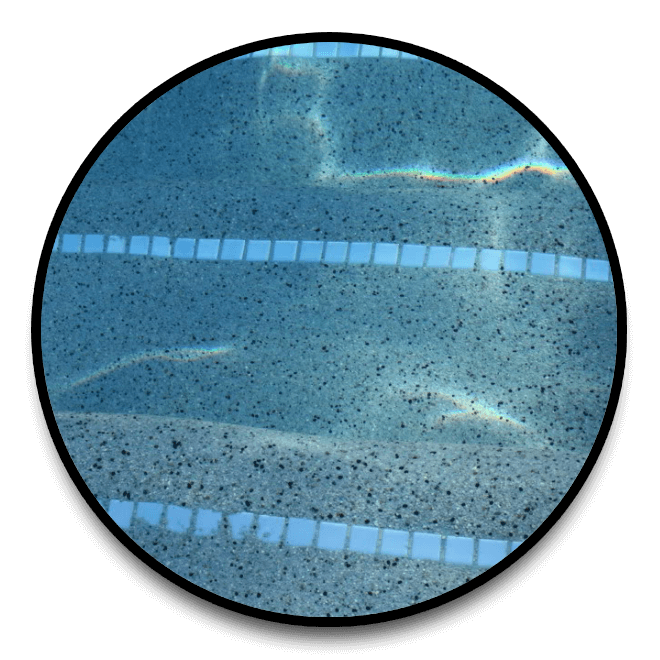 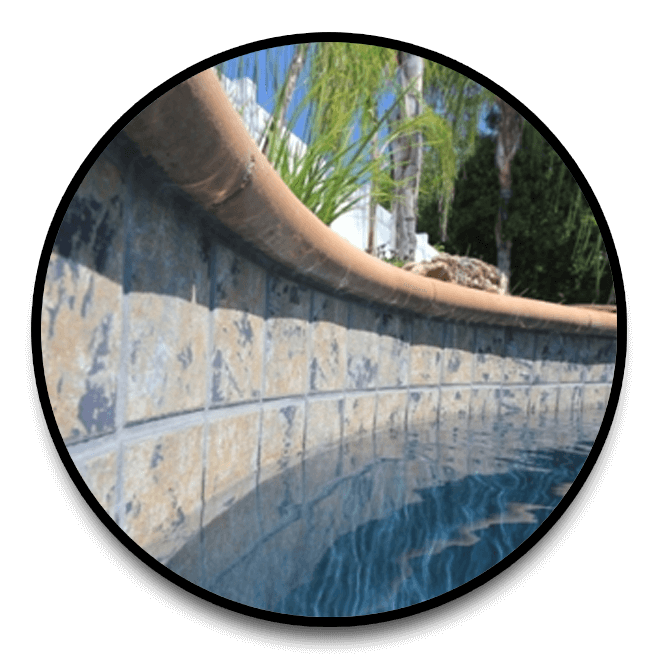 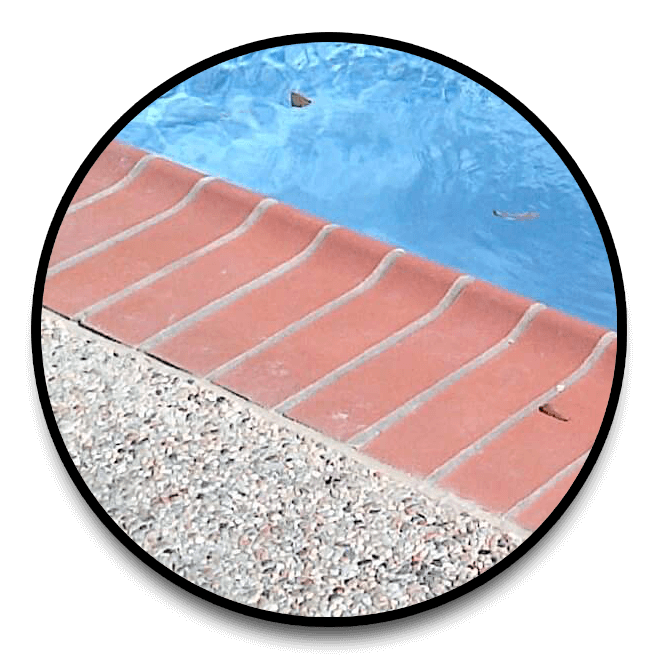 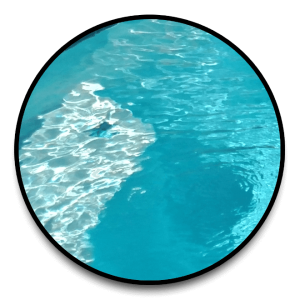 See the featured material options for our Base pool package below. 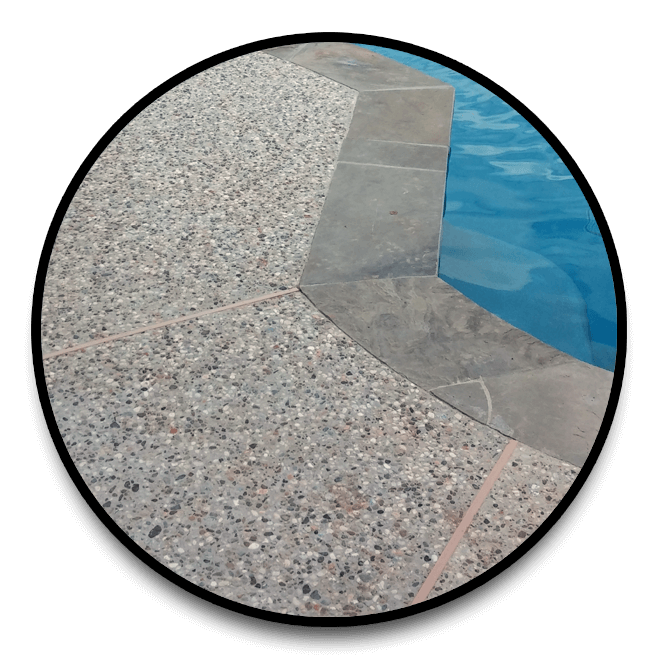 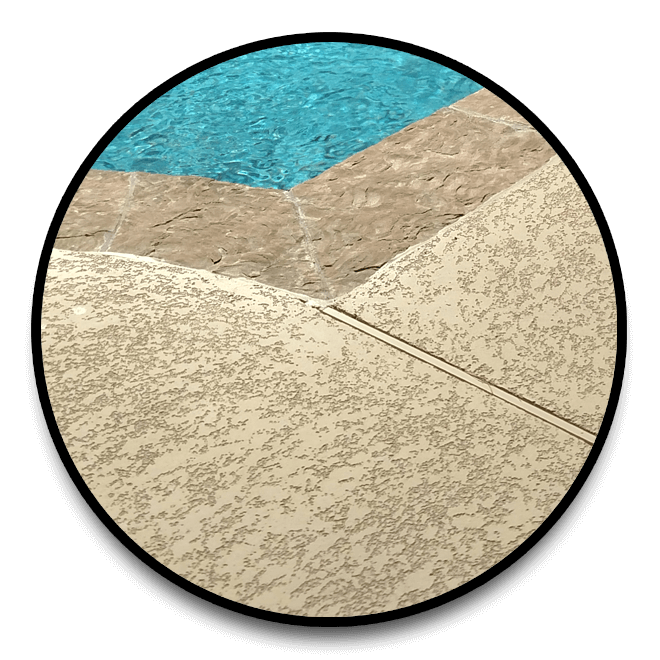 Hard surface finishes included with the Base Package include Pea Gravel & Smooth Broom Finish concrete. 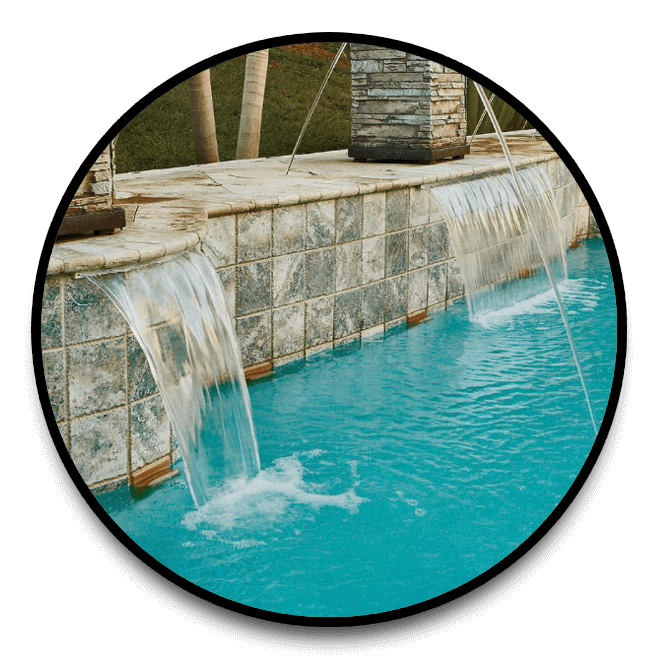 Starting with the same durable and long lasting materials as our Base package, discover even more upgraded options and features with our Eco-Select Pool & Spa Package. 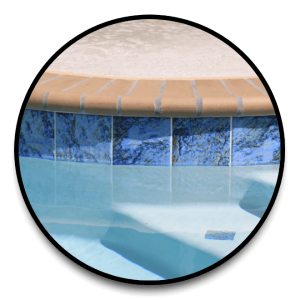 Adding more custom pool features and color options from the inside out including colored interiors, textured decking and more! 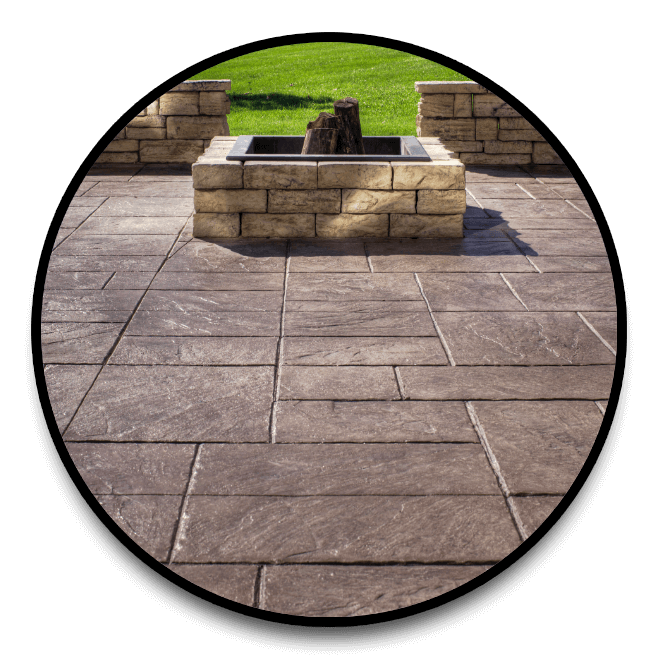 Hard surface finishes included in the Eco-Select Package include your choice of Pea Gravel, Smooth Brush Finish, or Spray Colored Texture.